Could the above be the ingredients that can be injected into Kampala’s visual arts scene to spice it up? Over the past ten years, while the growth of the visual art industry has been negligible, it cannot be denied that it has grown. Tulifanya, Afri-Art and Umoja are some of the art galleries that have shot up to compete with the once-upon-a-time monopoly, Nommo gallery. However, if you visit one gallery, the repetition of a select few artists ensures that eventually, you will start to feel like you’ve seen them all. Art exhibitions held at venues like Fireworks Advertising, Emin Pasha restaurant, Serena Hotel are making visual art launches a must-attend, from books to sculptural exhibitions. If you’ve been to one exhibition, sooner or later, you will notice that once again, there is a sense of deja-vu. Galas like ‘This is Uganda’, ‘La Ba’ and the ‘Bayimba Festival’ are showing Ugandans that the talent and potential of its artists is rife and still relatively unexposed. This is where you may catch a glimpse of unknown or upcoming artists, with a few popular ones thrown into the fray. However, after the festival, one has no idea how to get a hold of them, and others like them. So where can the visual arts go from here? Startjournal.org caught up with a few renowned artists to discover what they believed were the elements necessary for Kampala’s visual arts scene to be the best it can be. 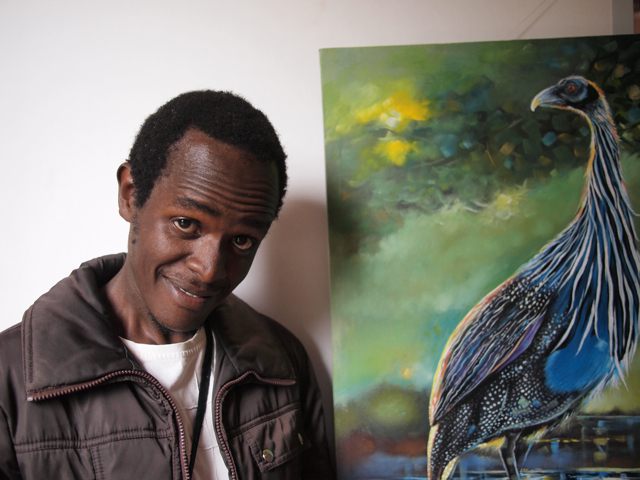 “Artists are not honest with themselves, and are therefore not honest to art,” said George Kyeyune. Unfortunately, the target market in this commercial business is the expatriate community which apparently has preconceived expectations of the content in African art, from floods and hunger, to less political matters like huts and bananas. Another problem is the issue of ‘duplication of ideas’ in the arts industry. 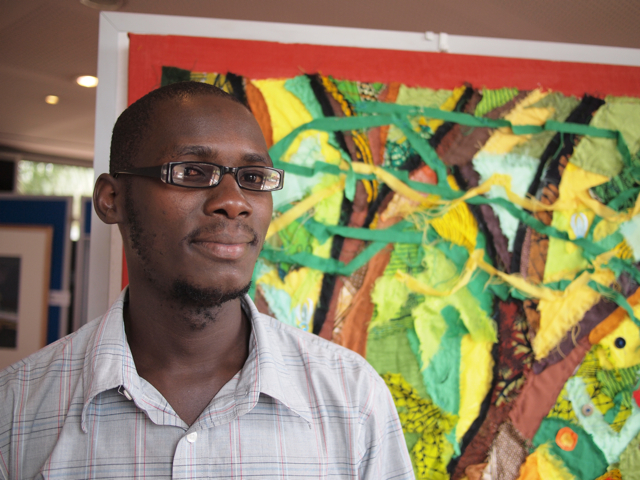 Mutebi believes that ‘promoters of art’ like galleries, should package art differently for select groups of Ugandans. 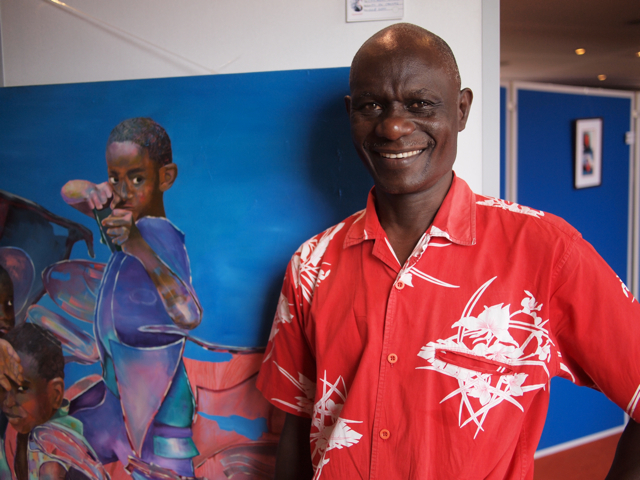 For his part, Mutebi makes prints of his art pieces that may be too expensive for the average Ugandan. 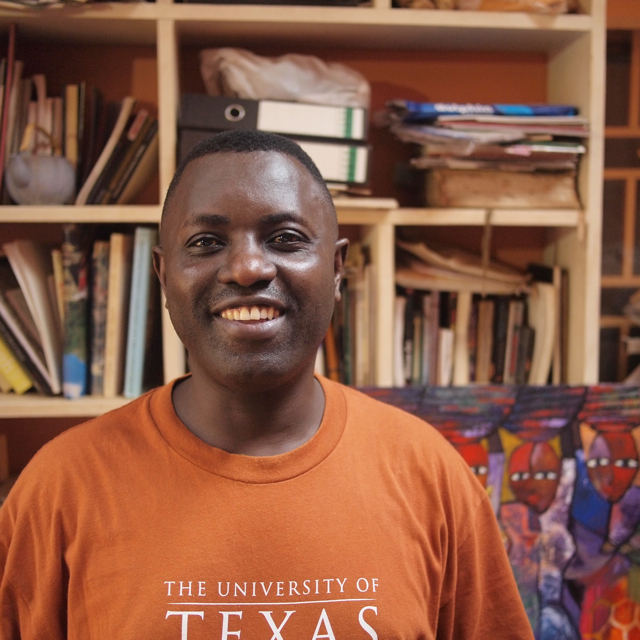 Andrew Umah Tete is an accountant passionate about his art, and has spent the last five years trying to break into the industry. As an upcoming artist, he has made an interesting observation about others like himself. Atal believes that the public would be interested in the work of an artist if they knew the story behind the art, and the depth of the message. Umah Tete compares these ‘societies’ to a trade union in terms of potential strength. Art galleries – promoters of purely business? Kerango believes that this harmful practise also limits art enthusiasts who eventually become tired of finding the same artists in every gallery. Kerango believes that if galleries do not want to exhibit amateurs, then they should dedicate a few exhibitions a year to them. This will ensure that both their business and promotional bases are covered. 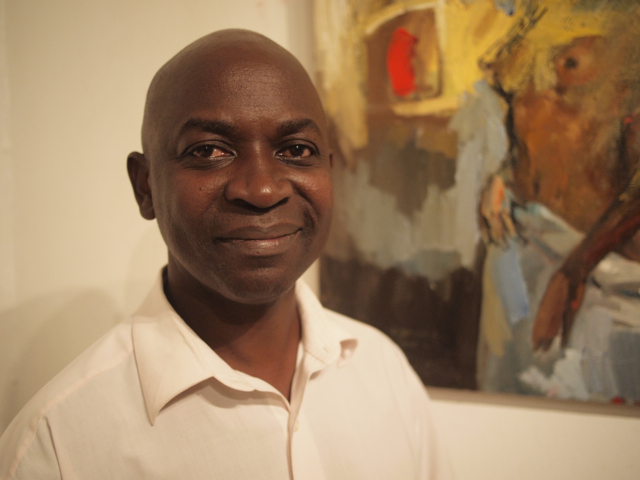 Joseph Ntensibe also believes that this is the biggest problem with the visual arts in Kampala that needs to be rectified for the public to enjoy the greatest benefits. Ntensibe states that the focus of galleries on ‘art that will sell’ has led to an increase in quacks, so to speak. So while potential clients may consider this art genius, Ntensibe says that the artist is simply ‘escaping’ from a lack of creativity. It now remains for art promoters and the public to not only seek out and enjoy this ‘entertainment’, but to take the steps necessary to support and promote it. 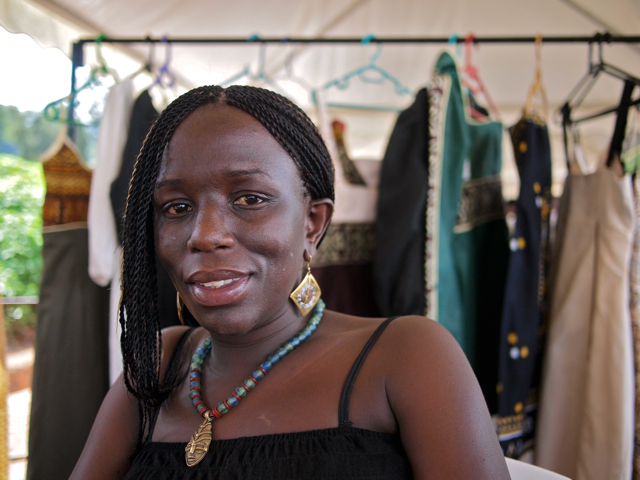 Lindsey Kukunda is a freelance arts journalist and a culture and lifestyle editor for the Kampala Dispatch news magazine. Photos by Thomas Bjørnskau, startjournal.org. 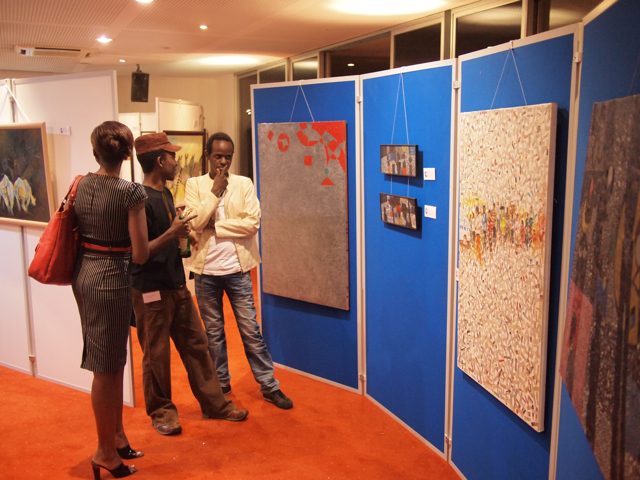 What do you feel the Ugandan visual arts industry need? Please join the debate below! I’m interested in how dialogue and conversation can help form an arts community. I believe in peer-to-peer networks, learning and critique. In my short time in Kampala I’ve seen some great signs that this is happening and will continue to. this is a healthy discussion. As a private gallerist who has overheads that have to be covered for the institution to exist, i think artists should always strive to come out with something different and exciting so that galleries pick it up. We struggle daily to offer a variety to our clients. That said, the are art industry of uganda is only growing. If art is not made for money, what should it be made for? Where is the reward in the activity then? If there is no ‘King’ to commission the new ideas, how should the artist reconcile the need to live, the need to excel, the need to compete, the need to be true : with all these sentiments that have come to surround art? Should he subsist for the pleasure of the masses? And if at all we manage to define art, then should the artist be able to put conscious meaning to his creation? 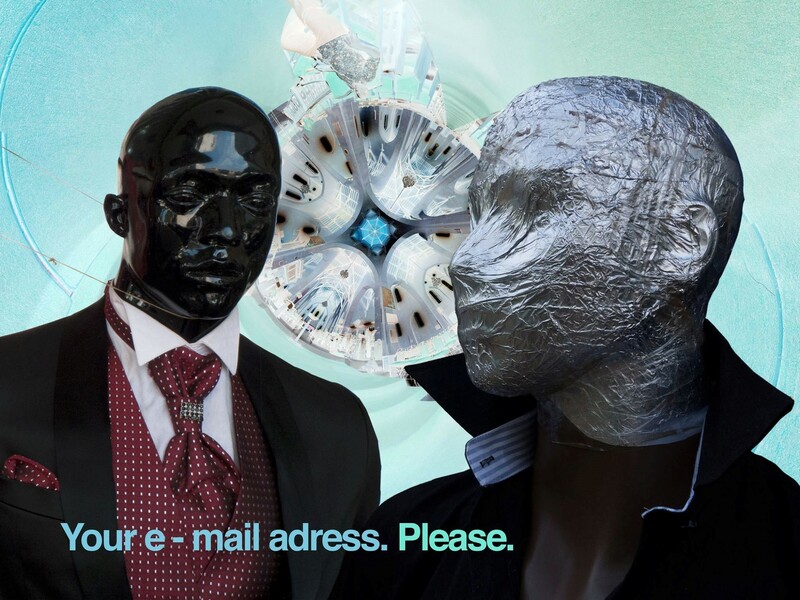 This debate is an inquiry into the position of art in a global (read capitalist) economy. 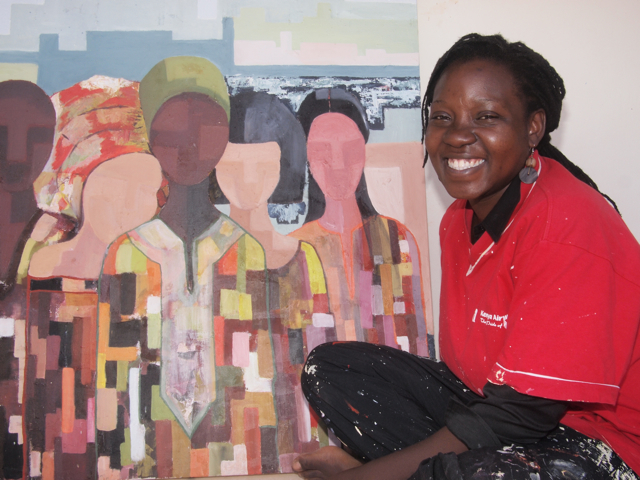 Is Uganda’s art a product with commodity value? I think Uganda’s art can be a commodity with a price tag. Does a price tag then make art art-less? I think it does not. Monalisa remains a powerful work of art even when placed under the hammer at an auction house. It seems to me then, that selling an artwork does not undermine its artistic value and meaning (or its art-ness). Instead it allows artists to benefit from the globalising market space. Uganda’s artists cannot remain on the fringes of the economy. How will they survive? Uganda has no support for the arts. The more artists are able to sell their work the better for them. Let us not forget that art (and art-making) is as much a profession as it is a service. Seen in this light art gains a market value that can be ascertained. I think this is the way things are. I think,the problem lies at the Genesis………how we are introduced to Art and at what level,by this i mean from school. We all know the poor amount of emphasis,appreciation and recognition ART as a subject is given on the school timetables compared to other subjects! !Now if such a picture is painted of ART to the students,then what are we to expect of the future of ART??? Maybe,if this could change,then most probably our next Generation of Ugandans will be more Art appreciative and thus its development! i often hear galleries telling artists to “change” style or subject matter but thats not cool.why dont they look for something totally new to exhibit.if an artist chooses to paint dogs all his life time who gives you the right to tell him to paint cats simply because you want your clients to experience something new. Why dont you look for the cat painter and exhibit his cats.in so doing you will always keep people coming back for a different experience. My experience with the visual artists so far- i have been writing and interacting with artists for the last four years at least- is that art is a personal experience. Every artist picks up a brush to tell a story from his experience either within or without. From that background, i appreciate artists who share their emotions in their work because art without emotions does not count. All the best artists i have met have something to do with emotion but also experimentation. Now Ugandan artists are trapped. They produce for the Mzungu who can pay a thousand dollars for their work- it’s not by accident that the price tag on most art works is in dollars! I come from a school of thought that believes that Ugandan art should stop being produced for that Mzungu. We should concentrate on the local market. Ugandans interestingly are getting more affluent and exposed. Let us tap that market and stop think of the Mzungu. This will help us to be more experimental and functional. I pay special tribute to artists like Bruno Ruganzu and Ronnex who have tried to demistify the visual artists in this country. Passion. A real word. We need to realise that passion should and must be the starting point. It is not worth anything if we tag a price to a passionless item. Imagine being married to a passionles person who married you just because the person is suposed to! Yes we need to live, but out of passion comes beauty. Out of beauty comes appreciation and attraction. Let the money come to you. Money blinds the creative eye! Let the art sell itself!